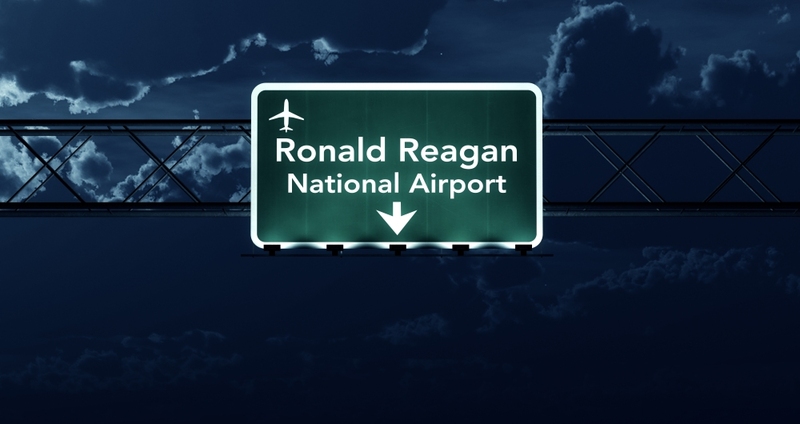 Evening travelers at Washington D.C.’s Reagan International Airport found themselves in complete darkness on Wednesday evening, when power suddenly went out shortly before 10:00pm. Fortunately, the outage occurred late in the day when air traffic and passenger volume in the airport was well below peak volumes. The outage reportedly was due to two power lines feeding the airport malfunctioning. Though the airport indicated minimal impact on flight arrivals and departures, inbound and outbound flights were temporarily halted, but were resumed quickly with runway and much of the airport’s external lighting functioning. Backup generators were quickly operating to provide limited power and lighting. Even then, one of the generators started smoking, which required firefighters to be called in, though no damage was reported and the situation was quickly resolved. Nevertheless, though power was restored in just over an hour, the outage led to some chaotic scenes as passengers tried to find their luggage or board their planes for departing flights. In fact, baggage claim appeared to be the biggest challenge due to the lack of lighting and power to run the baggage conveyors. Despite the inconveniences and delays, the situation could have been much worse – and it could be at any business. Power outages can pose a major threat to networks and systems, if they’re not properly protected. Even small surges can damage sensitive circuitry, causing servers, switches, storage, and other network equipment to fail. Any critical technology should be connected to a power protection system to ensure continuity when power is restored. Larger capacity UPS systems can provide extended runtime backup power, allowing operations to continue. Businesses with large power requirements, of course, will require backup generators to provide longer term functional capacity. But, power protection systems help regulate voltage and protect equipment when outages occur, when power is restored, and during the switch from line to backup power.